Discover fun and easy ways to use the tarot cards with this handy, full-color guide. 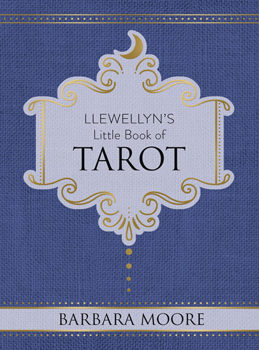 Llewellyn's Little Book of Tarot is your ideal introduction to using the 78 cards to enhance your life and build a successful divination practice. You'll find an impressive collection of activities, tips, and prompts that allow you to go at your own pace and explore what reading style works best.